Bromo Terrace Hotel nestled in the foothills of Ringgit’s Hills. 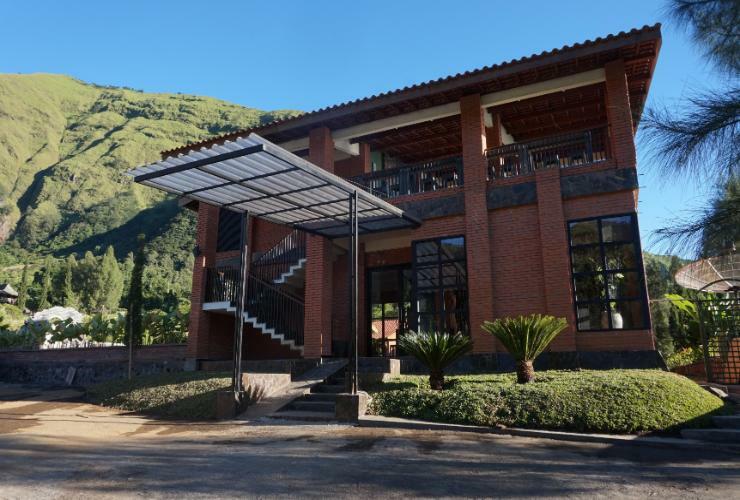 Located between the popular Bromo National Park and Madakaripura waterfall with designed in complete harmony with nature. Decorated with exposed brick wall, immerse in lush greenery, and the tranquil atmosphere of the garden, our hotel immerse yourself in a natural escape and recuperate from hustled and bustle of metropolises. We warmly welcome all guests to experience our nature touch. Explore Bromo National Park, our hotel is located only 25 minutes drive to Bromo National Park, the best sunrise view point is Penanjakan (2770 m), Kingkong Hill or Love Hill is the best place to see the beauty of nature. From here we can see Mount Bromo, Mount Batok, Mount Semeru and sea of sand. 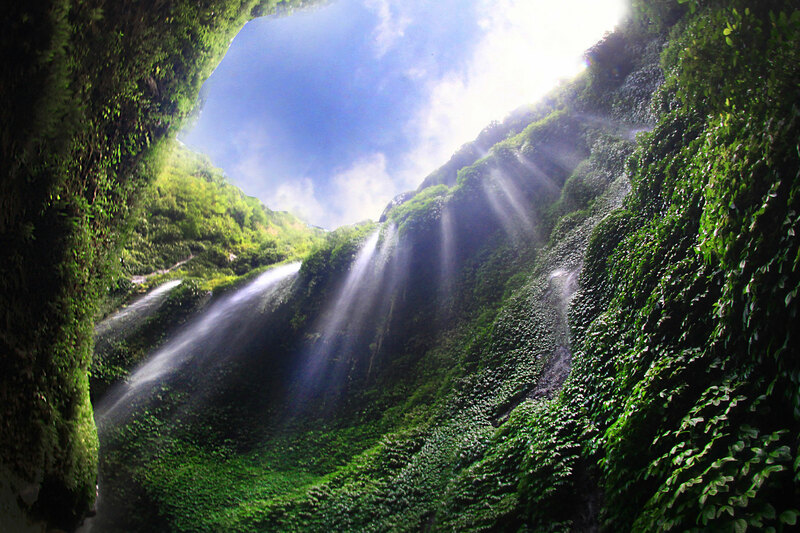 Madakaripura Waterfall, our hotel is located only one hours drive to Madakaripura waterfall, this spectacular waterfall lies hidden at the end of a deep valley in the foothills of the Tengger range. The water has cascades from the dense forest above. 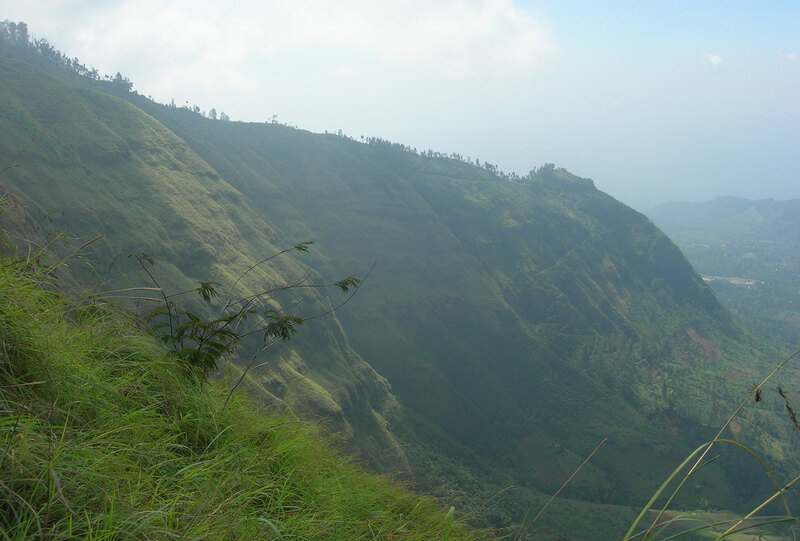 The primary attraction is its natural environment that is encircled by 7 waterfalls and caves. Trekking to Ringgit Hill or walking around the villages, our hotel nestled in the foothill of Ringgit Hill. Just relax and explore the surrounding natures from the hill or slow down and walk around the villages. Trekking to Ringgit’s Hills or walking around the villages, explore the surrounding natures from the hill or slow down and walk around the villages.